Well, today has not been easy. First the bad weather forecast, it’s raining heavy here. 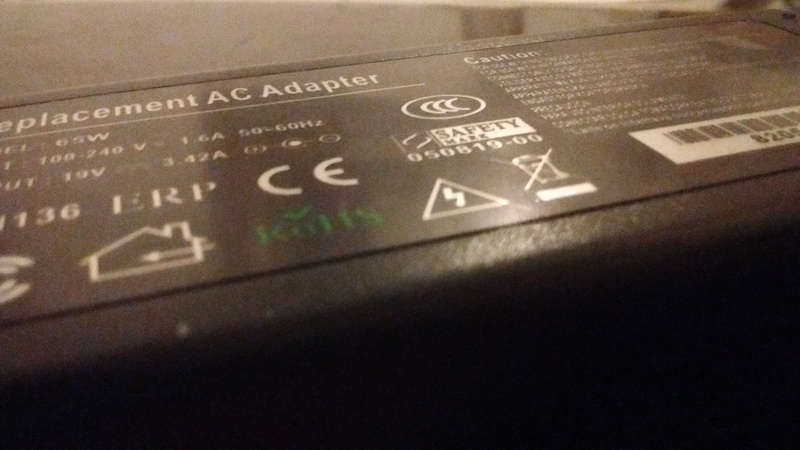 On top of the bad weather, the computer power supply decided to give up. No, luckily the electricity has not been lost. So the power supply just came to it’s last life. Just lost electricity at 2:37pm. It’s not my day at all. Wednesday May 31, 2017. This is not going to stop me at all. I need to get back to work. Lights are back on. It will be a long day indeed. I’m in Puerto Rico. It is a coincidence. By the way this challenge was a real battle. Game nights are a long stretch with my wife.